As November comes to a close, my family starts to make preparations for the season of Advent. Over the years, the way we celebrate has evolved but the heart of the season stays the same. Noun – the arrival of a notable person, thing, or event. Advent is a time when Christians look forward to the coming of Jesus: first His birth and ultimately His second coming. The Advent season is the first season in the Christian church year and it encompasses Christmas as well as the four preceding Sundays. For my family, celebrating Advent has been key in changing the focus of December. It is no longer all about presents and Santa Claus and treats. Instead we study Bible stories and see the way Jesus’ coming is foretold throughout Scripture. We give to others and focus on themes like hope, peace, joy and love. We do crafts and hang ornaments and enjoy family time without the stress of materialism hanging over our heads. This is my favorite Bible, especially for the Advent season. 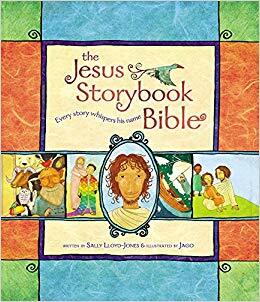 It is written in a beautiful style that really helps you see God’s plan for Jesus throughout the Bible.The stories are short but can be enjoyed by all ages. There is also an audiobook version available. 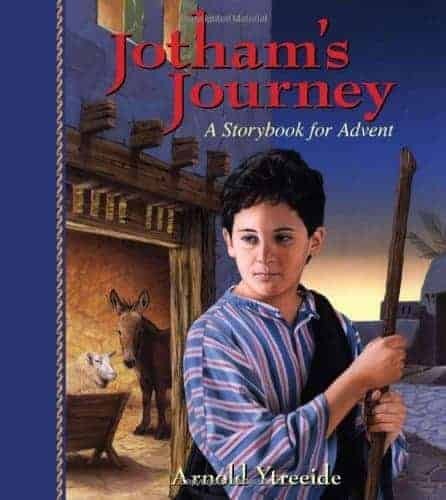 Follow a young boy separated from his family as he searches for home and ultimately finds Jesus. This book series is well written and compelling. Each chapter includes a special reading to use during the lighting of your Advent candles. Because the plot involves death, separation and being lost, I don’t recommend this series for young children. I cannot wait to read it as a family when my children are 9+. I highly recommend this series. There are many versions of the Jesse Tree. You can make your own, or buy beautiful ready-made versions online. Each one follows the genealogy of Jesus from creation to Christmas and shows how God planned a Savior from the very beginning. This is an excellent devotional for Advent. 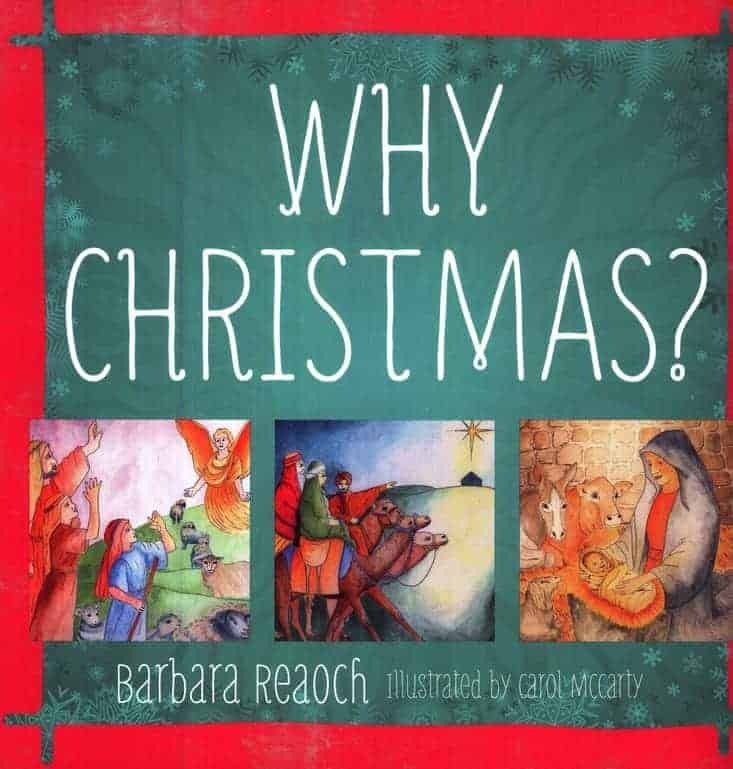 Written with children in mind, each lesson includes a Bible story, hymn, memory verse and thought-provoking questions. As your children grow you can dig deeper into the truths shared in each story. This is one of our favorites for morning devotional time. 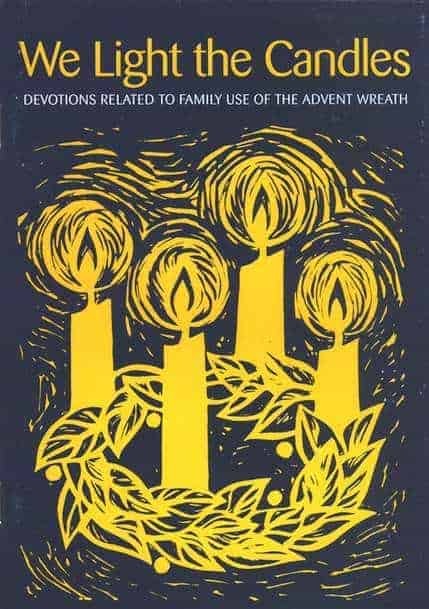 This little book is an excellent guide to using the traditional Advent wreath. As someone who did not grow up in a Church with much liturgy, I found it especially helpful. It provides readings, prayers and hymns that correlate with each of the four weeks of Advent. Appropriate for the whole family, this would be a wonderful addition to evening family devotions. This resource is put out by Dayspring and is a favorite of my young children. 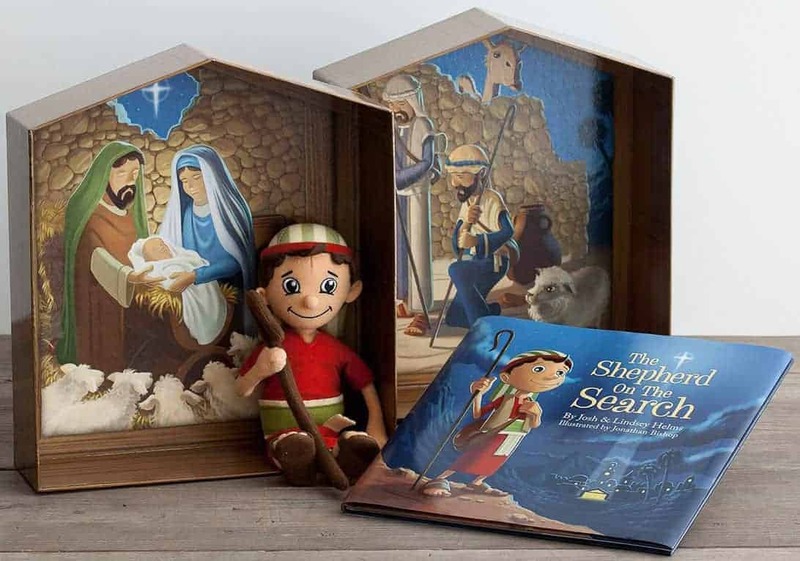 A meaningful alternative to Elf on the Shelf, the children look for the shepherd each day, reminding them of how the shepherds looked for Jesus so long ago. The story is sweet and the activity book is excellent;not overwhelming but varied, providing fun and interactive activity reminders for each day. Parents will appreciate the focus on giving to others. 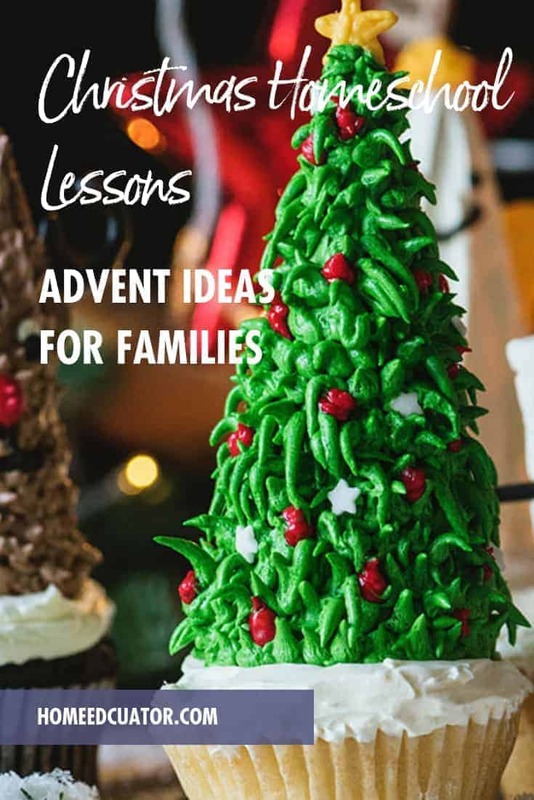 There are literally hundreds of other Advent resources available, but these are our family’s favorites. Feel free to explore the resources and add or subtract according to what works for your family. 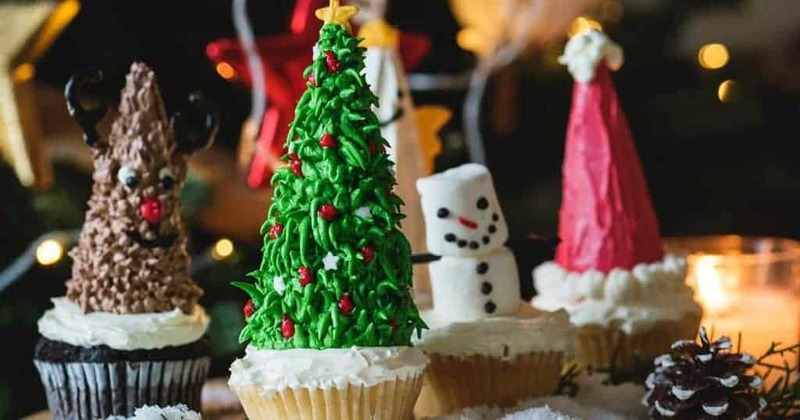 The key is to add meaning to your holiday season rather than be another “to-do” on your checklist. Enjoy the season: the anticipation of Christ’s birth and all that it means for you, personally, for your family and for the world. May you have a blessed and meaningful Advent season! THSC believes homeschooling offers a high-quality education, which is why we support families with encouragement and practical resources like you found in this article. Won’t you join us in making these resources available to homeschooling families by becoming a member?